When buyers walk into a home, they want to be dazzled. And the kitchen still remains at the top of most buyer’s wish lists. USA Today’s list of ‘11 Home Features Buyers Will Pay Extra For‘ mentioned 5 things in the kitchen alone: new appliances, granite counters, kitchen island, stainless steel appliances, and an eat-in kitchen. Guess what? 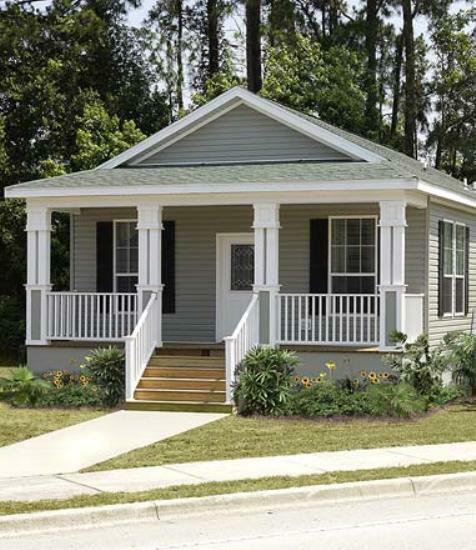 Most new manufactured homes have it all, and for a price you won’t get in a comparable site-built home. 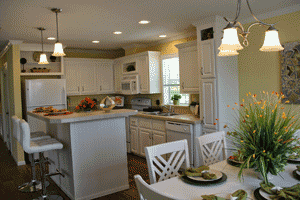 In a new manufactured home, everything is new, not just the appliances. 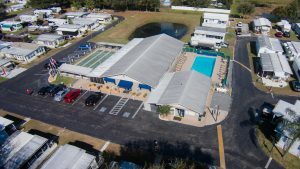 With many manufactured home dealers, you’ll be able to pick a floor plan and customization that fit you. Plus you can choose the appliances you’d like, everything from energy efficient glass top stoves to state-of-the-art refrigerators. It’s a great feeling knowing you have brand new everything, usually with a warranty too! 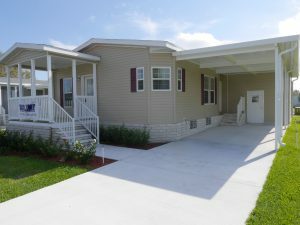 See more photos of this new manufactured home for sale in Ocala, Fl. 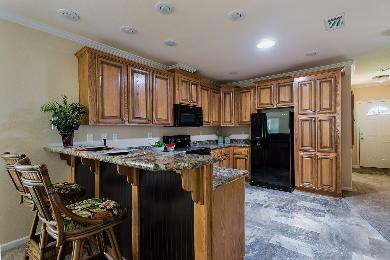 Granite counters really make a kitchen come together in a stunning way. They are great surfaces to work on, easy to clean and offer a lovely look. Whether you choose dark or light counters, most new manufactured homes feature all the bells and whistles, including granite counters. If you’re looking to keep your home costs low, you can always opt for the standard counters and change them out later, but if you buy an upgraded home it will come move-in ready with no DIY projects needed. 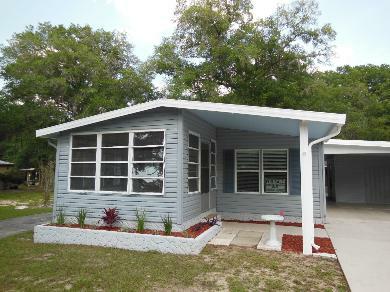 See more photos of this new manufactured home for sale in Bradenton, FL. 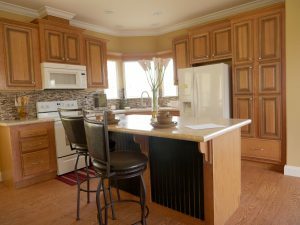 Kitchen islands are a lovely addition to new homes. 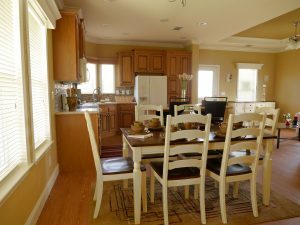 They are a great place to gather when entertaining, and with a few bar stools they’re the perfect place to have breakfast. Kitchen islands are large, so you can put out food when you have friends over, or use it as a prep space when cooking. This is a chef’s dream! 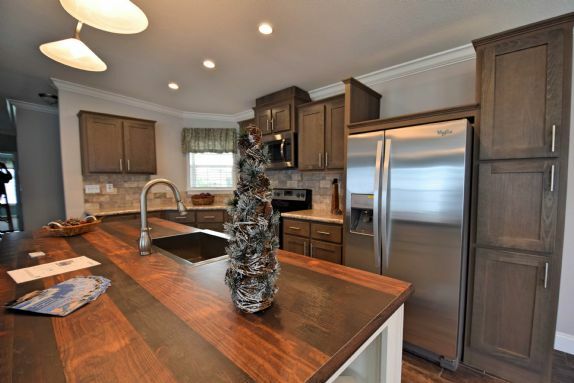 The kitchen above features a beautiful island, compete with white cabinets and stainless steel appliances, offset by dark flooring and tons of natural light. And yes, that is a manufactured home. 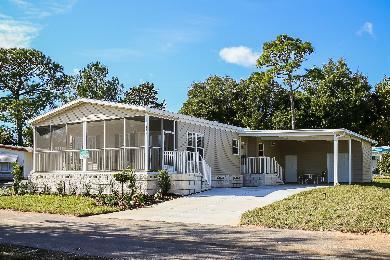 See more photos of this new manufactured home for sale in Ocala, Florida. As you can see from our beautiful kitchen pictures so far, stainless steel is basically standard in new manufactured homes. So why does everyone love stainless steel? It’s timeless, stylish and it will last a long time.Stainless steel is easy to clean, and it resists germs better than wood or plastic surfaces because it’s non-porous. Plus, stainless steel can do with any decor, whether you want to go dark or light. Just check out the stainless steel with some of our beautiful new manufactured home kitchens above. If you love to match, it will be easy to find stainless steel appliances, hardware, you name it. Go ahead and make the kitchen of your dreams come true! 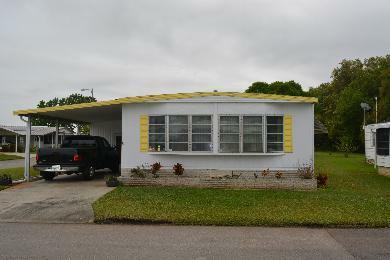 See more of this home for sale in Bradenton. EAT-IN KITCHEN It’s great to have a nice place to share a meal, as well as a formal dining area. 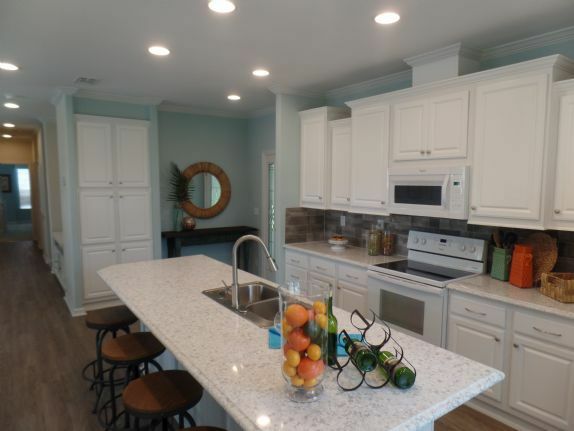 Because many new manufactured homes have islands with seating options, and a dining area, you’ll be able to share casual meals at home, and entertain too! Or, you can have a dedicated area for breakfast and coffee, as well as somewhere to have dinner with your family. 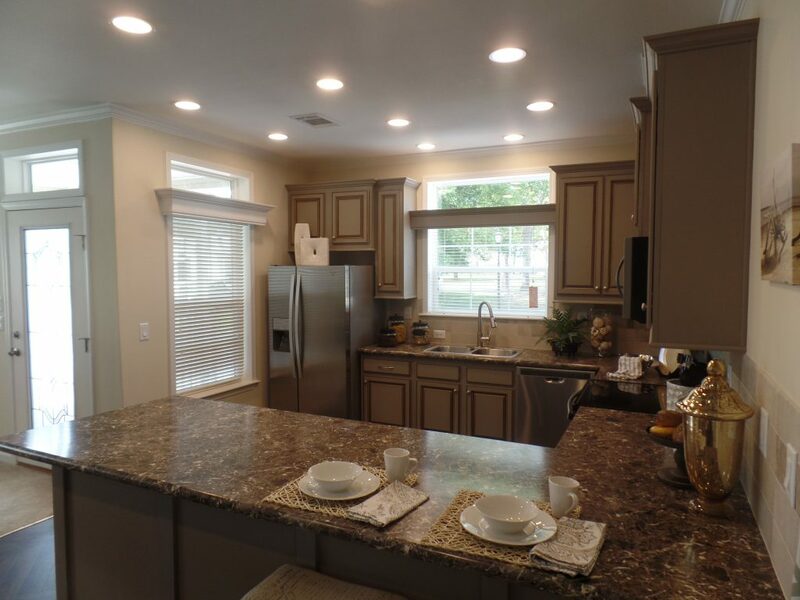 The great thing about new manufactured homes is that you can customize many of the floor plans, so you can even have a true eat-in kitchen and a formal dining room. 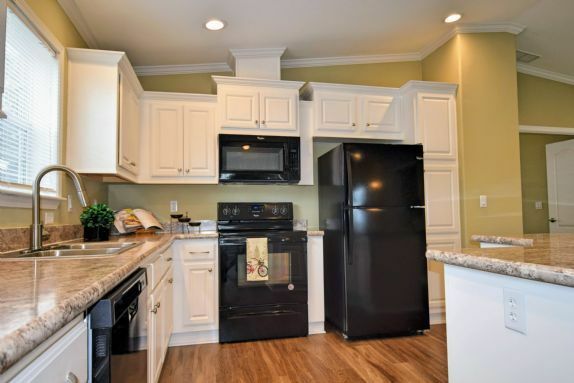 Open floor plans are popular and stylish, so while it might not be a dedicated room, it will be the perfect spot to share a meal and some good memories. 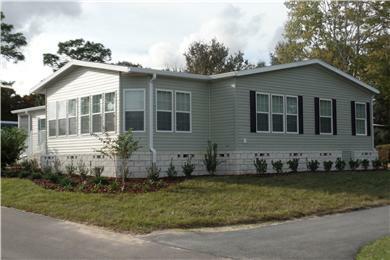 See more photos of this new manufactured home for sale in Ocala, FL. For most the goal when selling a home is to do it quickly and for the highest possible asking price. While you cannot control the market, you can control some variables that will help you get the best results. The outside of your home is the first impression potential buyers see when considering your home. A few simple things that can easily boost curb appeal can go a long way in catching a buyer’s eye. Be sure your welcome mat is welcoming (aka clean, not dingy or faded). Weed your flower garden, and add fresh mulch or rocks. Consider planting some colorful flowers that will catch a buyer’s eye, or putting some potted plants near your entry way. Some other things to consider for the outside of your home. What is the condition of your home’s exterior? If you have gutters, are they cleaned out? Do you need to update your paint job or perhaps even just the trim? Consider power washing the home’s exterior, sidewalks, drive way and decking. Check the rails leading into your home to make sure they are secure. A wobbly railing, while it is an easy fix, can be a deterrent or worse harm a potential buyer. Have a bright, uncluttered entrance way. Many LED lightbulbs on the market today are not only energy efficient, but also pleasantly bright. Buyers want the entry area to feel spacious and clean. Remove unnecessary items such as shoes, jackets, and umbrellas. Keep the floor swept/vacuumed. If your home has a tiled floor, be sure to evaluate the grout. Does it need to be cleaned? Or repaired? What is the condition of your carpet? Countertops? Appliances? Repairs can impact your bottom line, but there are some you should consider, because they will make your home more appealing to potential buyers. 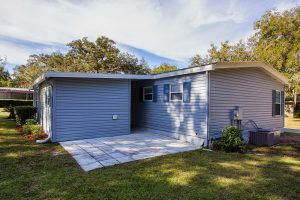 Normally, one should want their home to be a reflection of themselves, however when trying to sell your home, you want buyers to be able to imagine the home as their own. What does this mean for you? Remove your personal memorabilia. Pack away your family photos, take the magnets off the front of your refrigerator. 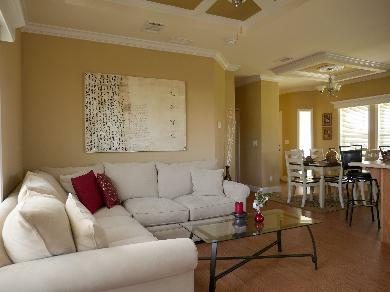 Repaint your interior if you do not already have neutral wall colors. Consider renting a storage shed to help declutter and neutralize your home. Excessive furniture can make a home feel cramped. Clean out your closets, even if it means packing away the majority of your clothing. The same technique applies to linen and coat closets, your pantry and any other storage areas including often overlooked areas like your kitchen countertops. When selling a home, less is more. We often do not notice the smell of our own home, because we are used to its fragrance. Visitors however, notice the smell right away. Consider having a neutral smelling air freshener to help neutralize the smell of your home. Another alternative, if you have time before a showing is to drop some slice and bake cookies in your oven. These will give a pleasant aroma that is not overwhelming for most visitors. They also would look nice on a decorative plate on your countertop after they are baked. If you have a cat, be sure the litter box is scooped daily. Likewise, bathe your pooch often while you are trying to sell your home. Look closely around your home; you may need to take a lint roller to your furniture to remove pet hair. You might need to dust more often. Another consideration for pet owners when selling a home is to make sure they are not out and about during a showing. Not only is this is for the safety of your pets, but also for the comfort of your potential buyer. If at all possible, the ideal situation would be to not have any pets home during a showing. Selling a home can take time, but a little effort can go a long way to getting your home sold. As you wait for that potential buyer to make an offer, relax and enjoy the work you have put into your home to get it ready for the market. The right buyer will come along, soon enough. 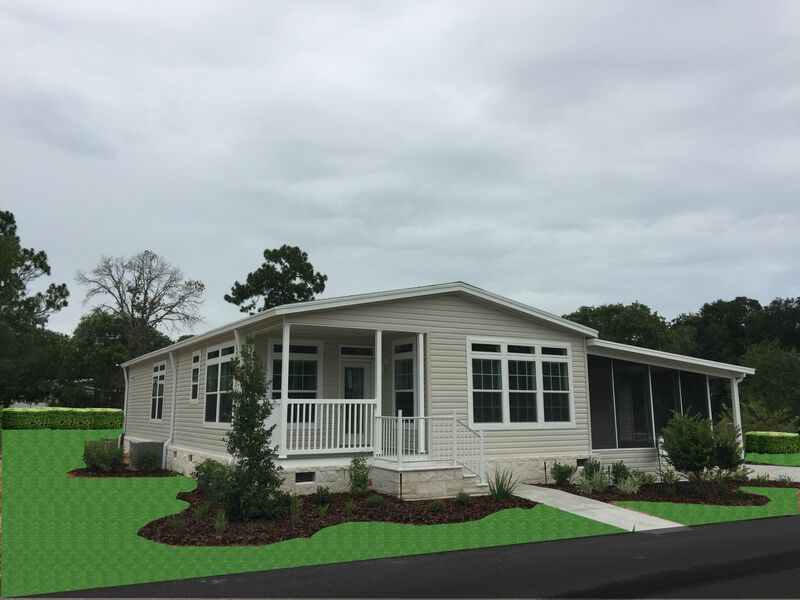 As more buyers turn to manufactured housing, more lenders are looking into offering financing for the homes. 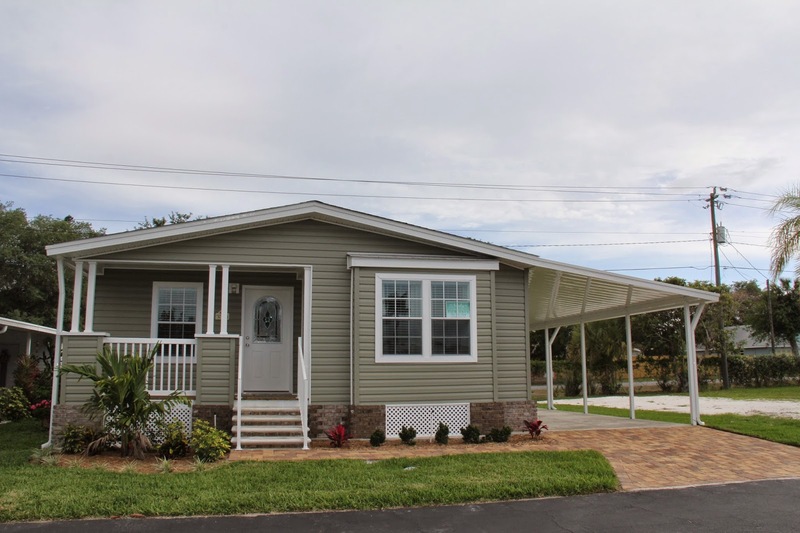 Fannie-Mae and Freddie-Mac released draft plans that show they may soon provide financing to buyers of manufactured homes. The proposal was outline as part of plans to help affordable housing challenges in America. Mortgage firms see these programs as a way to help low-income buyers become home owners. 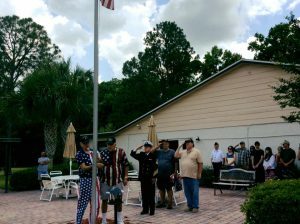 While many see this a progress in the affordable housing crisis, some are concerned about the risks involved with mobile home lending. The concerns include the homes sitting on leased land and their tendency to depreciate quickly. 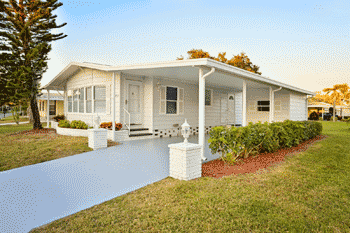 Those fears, while valid, are no longer true for many manufactured home owners. This is especially true of those purchasing new manufactured homes. 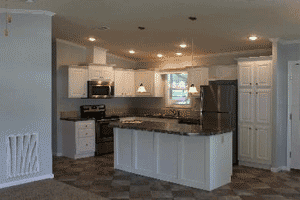 These homes are comparable in quality and pricing to similar site-built homes and offer similar value as well. The U.S.-controlled companies need to get sign-off for the pilot programs from their regulator, the Federal Housing Finance Agency. Learn more about this proposal and the affordable housing challenges.